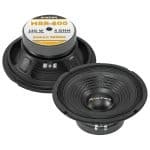 When it comes to car speakers and subs, Bass Hull can’t be beaten. 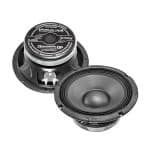 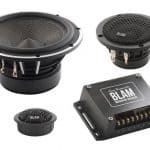 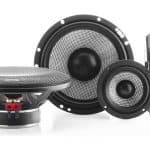 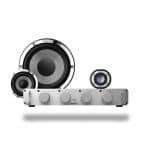 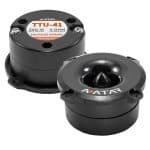 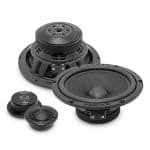 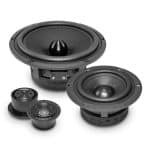 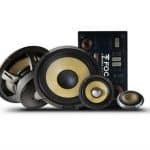 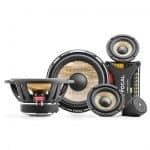 We have the most comprehensive range of any UK website, with experts in-store who can help you fit your new car speakers and subs, getting great sound in your car. 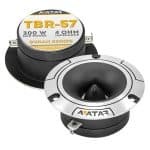 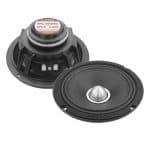 Not only do our car speakers sound the part, they look the part – we have designer speakers that will get your passengers talking – at least until they hear the sound coming out of them.